•	The beauty of hardwood floors is preferred by most homeowners and increases the residence's value when it’s time to sell. •	Wood floors are available in a range of styles, species, colors and sizes and can be designed to suit nearly any preference. If, after years of bringing you pleasure, your floors begin to become dull and show their age, we at Peiser Floors can bring them back to their original condition. 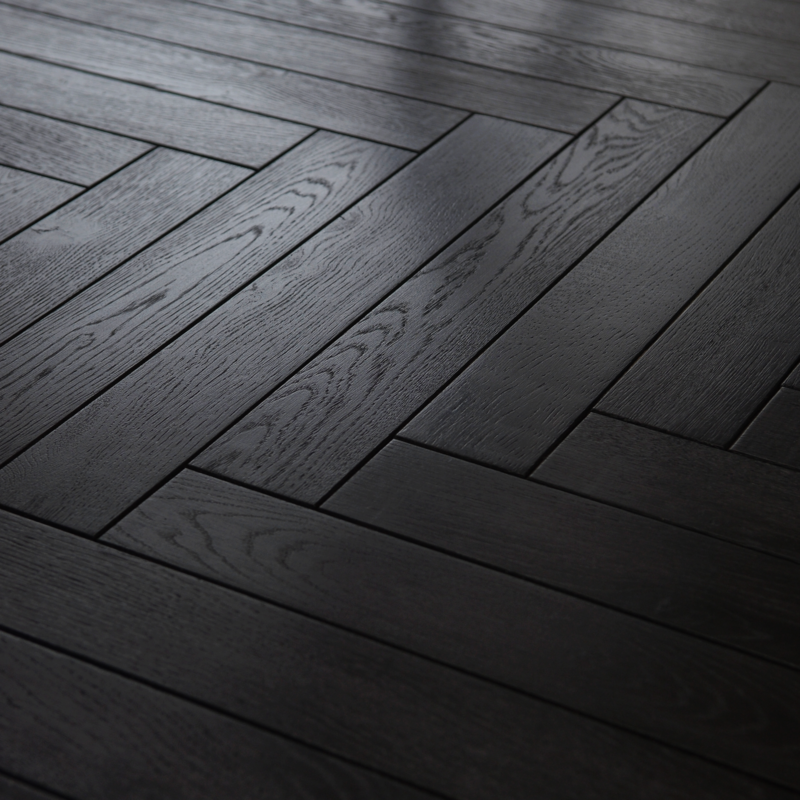 Peiser has restored wood floors at affordable prices in Manhattan and the entire New York City area since 1910. For more than 100 years, our clients have entrusted Peiser craftsmen to give new life to their floors. We have a well-earned reputation for completing your project as promised – both on time, on budget. 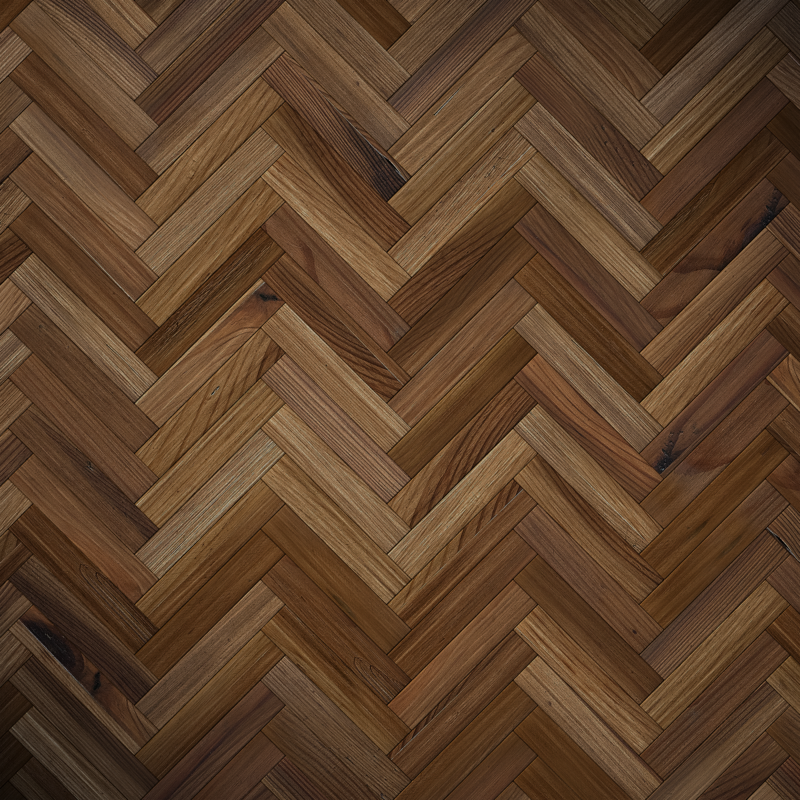 Before you replace your older wood floors, be sure to call Peiser for a consultation and estimate.